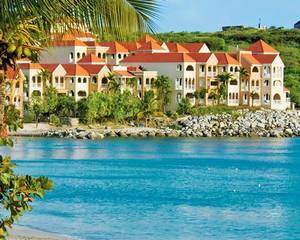 Sint Maarten provides the European charm, while nature provides unspoiled beauty. Divi Little Bay Beach & Racquet Club provides the perfect vacation getaway with a location on a palm-fringed beach, just minutes from the quaint Dutch capital of Philipsburg. Freshwater pools, tennis, and water sports are all available on site. When the sun goes down, eat, drink, and dance at Little Bay, or step out for a lively night on the town. No timeshare rentals are currently available. No timeshares for sale are currently available. No timeshare exchanges are currently available.